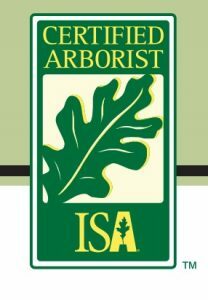 Choose a Certified Arborist: There IS a Difference! 19 Sep Choose a Certified Arborist: There IS a Difference! Arborist or plain old “Tree Guy”? When it comes to tree care, there IS a difference. In Charleston SC, homeowners and property managers have several options when it comes to tree planting, pruning, and removal. But to do these properly takes training – the kind that comes with certification by the International Society of Arboriculture (ISA). 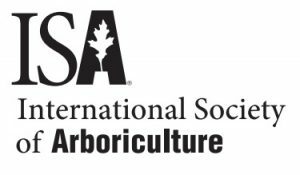 ISA is a non-profit that promotes research on healthy trees and the benefits they provide us, as well as environmental sustainability. Basically, if you care about property values, and about Being Green, then you care about your trees and you want the right people planting, pruning and removing them! How deep to plant? How close? How much mulch? How much water? You can’t just dig a hole and drop it in! There are many reasons for pruning, and ways to go about it. You might simply want a better-looking tree – shapelier or less dense to allow more light. Or, you have limbs damaged by age, disease, infestation or storm. You need to cut out the bad to preserve the good – and that takes skill. Your Arborist will do the job done right! First of all, make sure the tree NEEDS to be removed. A little Certified TLC might rescue it! But, when the time comes, your arborist may determine that removal is what’s best for the rest of your landscaping. Safe and skilled is the way to go, and Rawson Services has the tools and the training. 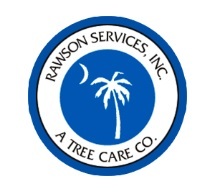 Trust Rawson Services for Expert Arborist Care! Your trees are an investment – in terms of property value AND quality of life. Protect that investment with skilled, Certified Arborist care from Rawson Services. Contact us today for a free consultation and estimate! © 2018 Rawson Services, Inc.
© 2019 Rawson Services, Inc.